Auto window tinting will increase the value of your car and give many benefits. However, there are laws that govern car window tinting and it’s imperative that you understand them. You need to understand what is allowed in the state you live in. To ensure that you get the best auto window without breaking the law its best to visit the car window tinting shop and let the expert install the tint. 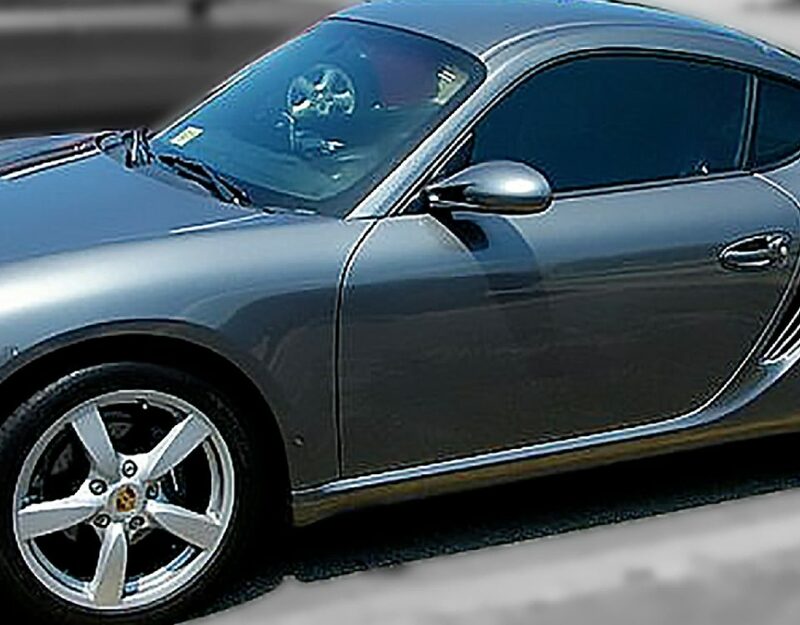 In this article, we tell what you need about auto car tinting. Window tinting involves adding a film to your car window for more security and to prevent the harsh UV rays from penetrating the interior of your car. The film which is made of polyester material is applied to the inner or outer part of the windows of the car. You can also buy a window that already has the film although that may be an expensive option. 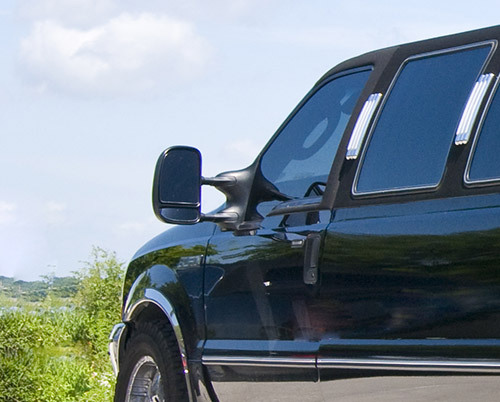 Auto window tinting has several benefits. Below the reason why you should have your car tinted. Exposure to the sun will cause damage to your skin and may also affect your eyes. If you drive for long periods its best to have your car tinted to minimize the damage caused by your auto tint. A high-quality auto tint will limit harsh UV rays from penetrating your car and keep the car cool. In case of an accident, an auto tint will prevent the window shatters from coming into the car and that will minimize the effect of the collision. When you have a window tint that will protect your items. with an auto tint, an outsider will not be able to tell what is in the car and your belongings will be safe. An auto tint will make your car look good and increase the value of your car. It’s important that you choose a high-quality auto tint that will give your car a high value. What do you Consider During Auto Tinting? The expert at the auto tint shop will clean the car windows. The auto tint expert will ensure that there no particles left that could result in imperfections. The window is then measured, and the film is then installed. The expert will ensure there are no bubbles that may become an issue with time. The car window tinting expert will make sure the tint has no bubbles or particles. After the window tint give the film time to dry before you can roll down the window or wash the car. The longer the time you give it to set up the better the results. Once the window tint is firm wash your car using a mild detergent and water. Avoid using any harsh detergents or abrasive material to clean the window. It’s important to ensure that you follow the set tint rules. The car window tinting expert will guide you on how dark your auto tint should be. To know how heavily dark your tint should visit the auto tint shop and consult the expert. The auto window is an investment and it’s therefore important to ensure that it’s installed properly. Do your research and then visit the auto tint shop Springfield and consult on the best tint for your car. Make sure you follow the care instruction given to make sure that your tint last for long.